Eight Associates is proud to support Southwark Foodbank, which is part of a nationwide network of foodbanks working to combat poverty and hunger across the UK. They provide three days’ nutritionally balanced emergency food and support to local people who are referred to them in crisis. 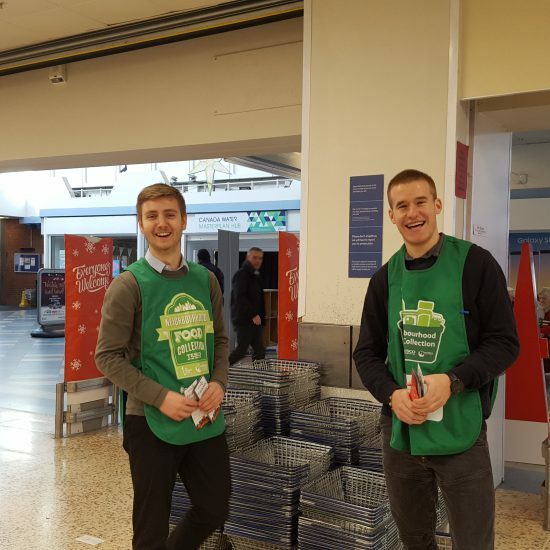 The photo shows some of the Eight Associates team who helped collect Christmas supplies at the Surrey Quays Tesco Extra in late November. 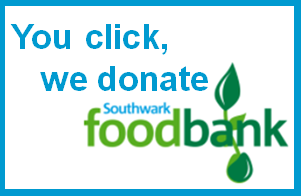 For every unique click from the link in our 2017 greeting card or Linkedin page before the end of the year, we are donating £1 to Southwark Foodbank. So, your click already counts! Thank you.